It's how the world sees you! 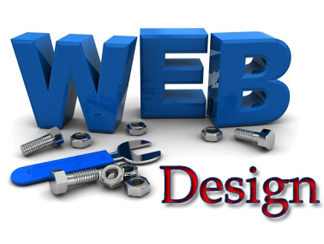 We make attractive Websites with variety of designs. 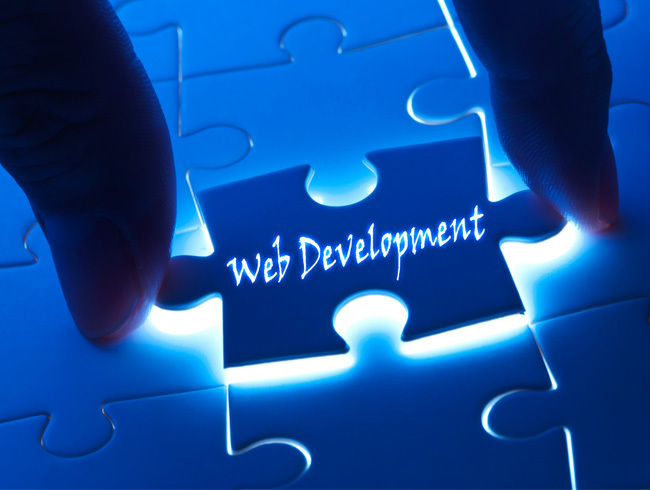 We have a team of highly skilled and experienced software developers who are expert in all kind of software solution. Our main goal is to being professional. As we believe our works is our identity. It is our main concern to fulfill your demand and provide you the best. "Blue Dolf Technologies gave a new life to our site. They are a group of very enthusiastic and hard working individuals who take time to understand your requirements to the core and then provide moc ups till you are fully satisfied with the results. They were also quick in reverting back to any concerns we had. We were thrilled with the end result.The site is now very user-friendly, easy to navigate and understand and looks great. All thanks to Blue Dolf Technologies!" They spent lot of time to help me getting the right thing but at right time. Blue Dolf Technologies people are really innovative team. They are simple the best I can say . All time I found them live. 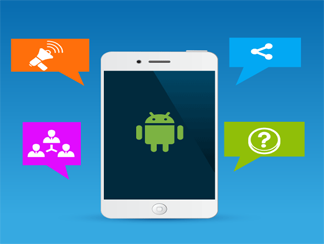 Blue Dolf Technologies is a supportive group of web design specialist who listens carefully and provides restless services.